“How To” Manual Preparation Guide to help you develop and implement your company’s Policies and Procedures manual. This Banking Policies and Procedures Supplement is developed to assist retail banking facilities in preparing a Standard Operating Procedures (SOP) Manual for their small to medium-size banks. It can be customized to fit your bank staff and operations. 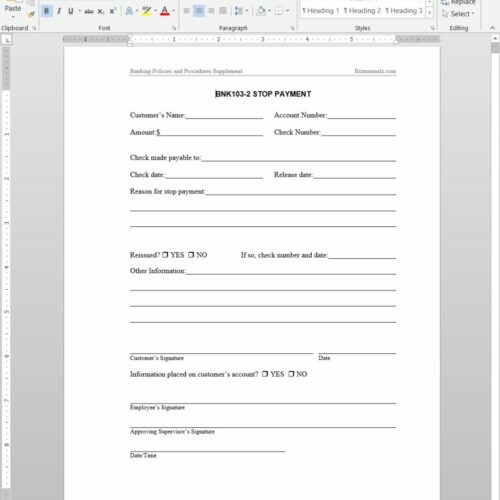 The content also supplements Bizmanualz core procedures manuals for Accounting and Human Resources. 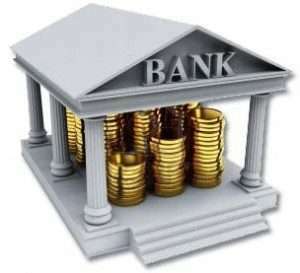 The Bank Policies and Procedures Manual covers the key functions of retail banking including demand deposit transactions, credit card ATM processing, teller operations and wire transfers. 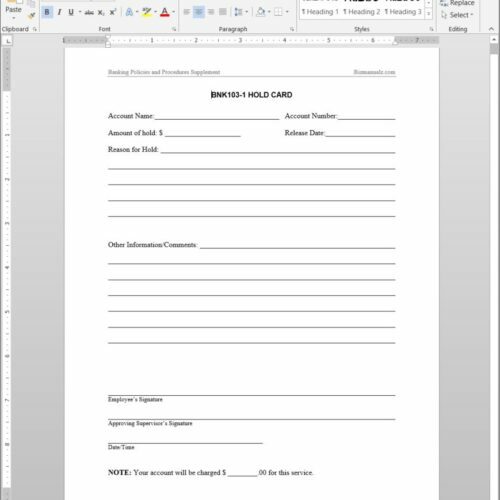 Manage selected core banking functions with easily editable banking policies and procedures.This DOWNLOAD includes prewritten policies, procedures & forms for bank management and is an excellent add-on to our Business Sampler. The bank policies and procedures manual supplement comes with eleven easy-to-edit Microsoft Word document files. Available as a convenient downloadable file (compressed Zip). Take advantage of this special package and start saving yourself the time and money to develop your banking procedures. DOWNLOAD Yours Now. What Will I Get With My Purchase? 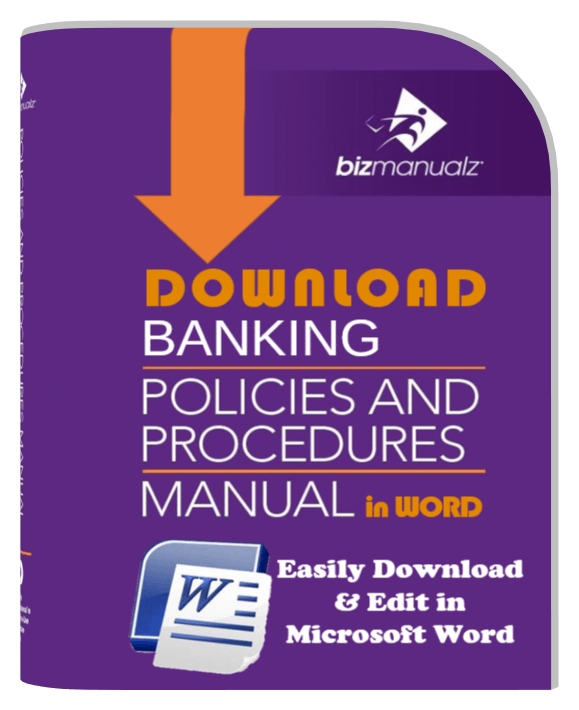 To download a free sample procedure from the Banking Procedures Manual, click here.